Acting was not his first choice of career, but it seems Ryan Gosling has found his calling. 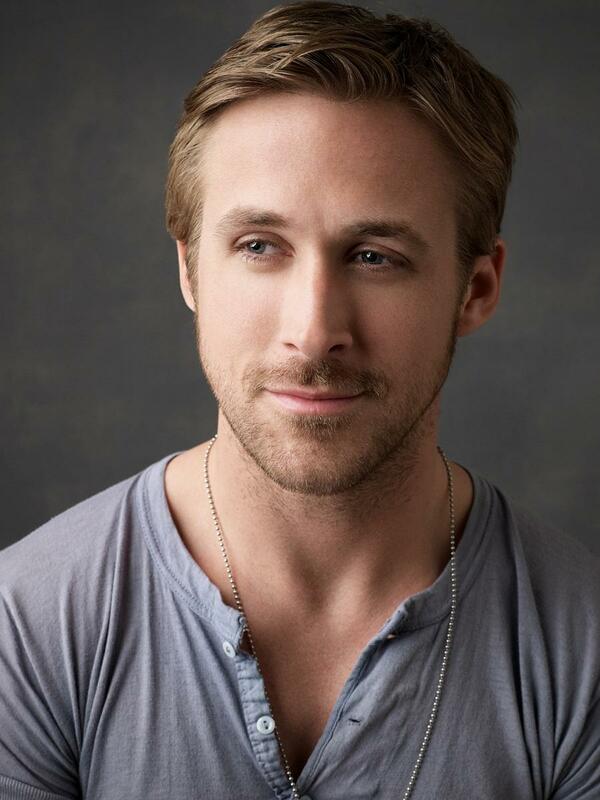 Born in Canada in 1980, Gosling got his start on the Mickey Mouse Club. He first came of note in the film Remember the Titans and then for his role as a conflicted Jewish neo-Nazi in Showtime's The Believer. In 2002, Gosling stars in Murder By Numbers, and United States of Leland.